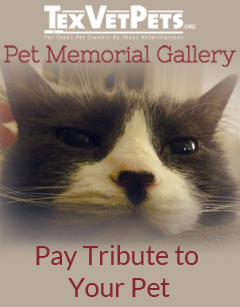 For the majority of us, our pets eliminate without difficulty. It can be alarming, however, when we see blood in our pets’ urine and notice them straining to urinate and appearing uncomfortable. One of the common causes for a pet experiencing difficulty urinating is bladder stones, also known as uroliths. If these stones are not eliminated when the pet urinates, the stones will sit in the bladder, increase in size and cause discomfort and pain for your pet. In severe cases, stones can even cause death by obstructing the pathway to urinate. What Are Bladder Stones and How Do They Form? Bladder stones are the end product of different salts and minerals that bind together. Conditions that favor the formation of bladder stones include decreased intake of water combined with decreased elimination outside, leading to a high number of salts that stay in the urine. An abnormal urine pHA neutral pH is 7.0. The higher the number, the more basic (alkaline) it is. The lower the number, the more acidic your urine is. The average urine sample tests at about 6.0., a diet containing high content of minerals and protein, breed-specific substances in urine, bladder infection and underlying diseases such as diabetes mellitus or Cushing’s disease also are conditions for promoting bladder stones. A bladder infection in dogs may result from bacteria that invade the bladder, creating the struvite stoneStruvite is the most common mineral found in urinary tract stones in dogs, and is found also in urinary tract stones of cats and humans. . In cats, this stone is usually not associated with bacteria. However, older cats with chronic kidney disease may have stones associated with bacteria. Generally speaking, bladder stones are more common in dogs than in cats, and certain types of stones are more prevalent in certain breeds of dogs. For example, the struvite stone is more common in young female Miniature Schnauzers, Miniature Poodles and Cocker Spaniels. On the other hand, calcium oxalate stones tend to be prevalent in older male Miniature Schnauzers, Yorkshire Terriers and Shih Tzus. In cats, the struvite stone is more common in Siamese, Manx and Domestic Long Hair cats, whereas the calcium oxalate stone is more prevalent in the Persian, Himalayan and Domestic Short Hair breeds. Speak with your veterinarian about which stones are more likely to develop in your pet. Signs that your pet may have bladder stones include blood in the urine, leaking urine in very small puddles and squatting and straining to urinate but being unable to eliminate. Some pets show signs of abdominal pain, loss of appetite and decreased energy. To diagnose bladder stones, a urinalysisanalysis of urine by physical, chemical, and microscopical means to test for the presence of disease, drugs, etc., X-rays (radiographs), ultrasound and bloodwork are often performed to screen for underlying medical conditions. A urinalysis will help your veterinarian determine which substances are dominating or missing in the urine, if crystals are present and whether there is an infection or inflammation. X-rays and ultrasound are often used to look for bladder stones in the bladder. Many veterinarians will often do an ultrasound either in addition to or instead of doing X-rays because some stones are not seen on X-rays. Bloodwork can tell your veterinarian whether there are electrolyte abnormalities associated with a urinary obstruction, which can be life-threatening if not addressed immediately. If the stones are large, your veterinarian can sometimes feel them in the bladder when palpating your pet’s abdomen. Yet veterinarians cannot always feel the stones in obese animals or those whose abdomen is tense. 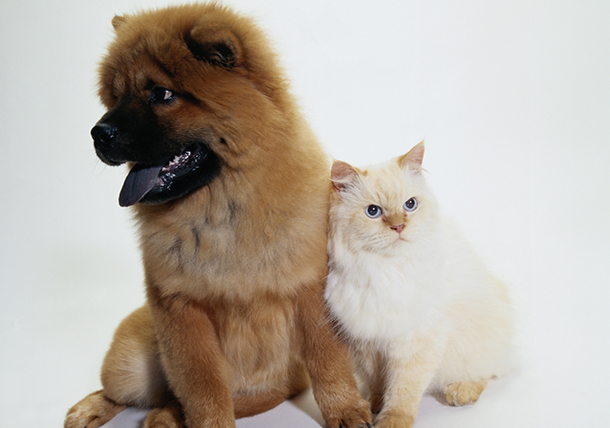 If bladder stones are diagnosed, your veterinarian may recommend surgery to remove them. This prevents the stones from causing an obstruction and makes your pet more comfortable. Next, your veterinarian will send the stones to a special laboratory for analysis and identification. To prevent stones from forming after surgery and to resolve any crystals found on your pet’s urinalysis, your veterinarian may prescribe a prescription food. Most pets will be on a prescription diet for a minimum of one to three months because this is how long it takes for crystals to dissolve. Animals that have recurrent stones or crystals may be on a prescription diet for life. The diet will be formulated with the perfect balance of nutrients, salts and minerals to help reduce your pet’s risk of forming urinary crystals and bladder stones in the future. In certain cases in which struvite stones are present, a prescription diet may be used to dissolve the stones. There are benefits and risks to this treatment. 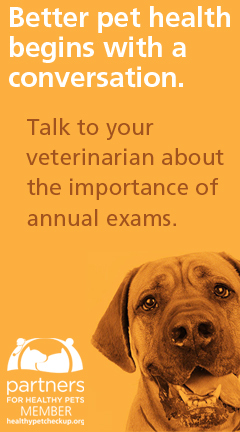 Discuss and understand the treatment options with your veterinarian. Your veterinarian will want to recheck your pet in approximately one to three months from the time of diagnosis. Follow-up visits may address your concerns and give your veterinarian information about the progress of your pet. They often include a urinalysis and X-rays to look for crystals, infection and stones. At home, it is important for your pet to drink plenty of water. In cats, this is best achieved with feeding a canned diet because the water content is much higher than in dry food. Most dogs diagnosed with bladder stones have a full recovery and return to normal activity. However, approximately 25 percent of dogs will have repeated episodes throughout their lifetime due to their own metabolism and genetic factors. It is unknown how often cats will have recurring episodes of bladder stones. 1. Ettinger, SJ, & Feldman, EC. Textbook of Veterinary Internal Medicine(7thEd). In: Westropp J & Buffington T: Urinary system: lower urinary tract disorders in cats. St. Louis, MO: Saunders Elsevier; 2010. p 2069-86. 2. Ettinger, SJ, Feldman, EC, et al. Textbook of Veterinary Internal Medicine(7thEd). In: Adams L & Syme H: Urinary system: canine ureteral and lower urinary tract diseases. St. Louis, MO: Saunders Elsevier; 2010. p 2086-2109. 3. Nelson, RW, Couto, CG, et al. Small Animal Internal Medicine (4thEd). In: Grauer G: Urinary tract disorders: canine urolithiasis. St. Louis, MO: Saunders Elsevier; 2009. p 667-76. Merry Kroeger, DVM, is a graduate of Texas A&M University College of Veterinary Medicine who lives in North Richland Hills, Texas. Dr. Kroeger practices at CityVet at the Preston Forest location in Dallas.